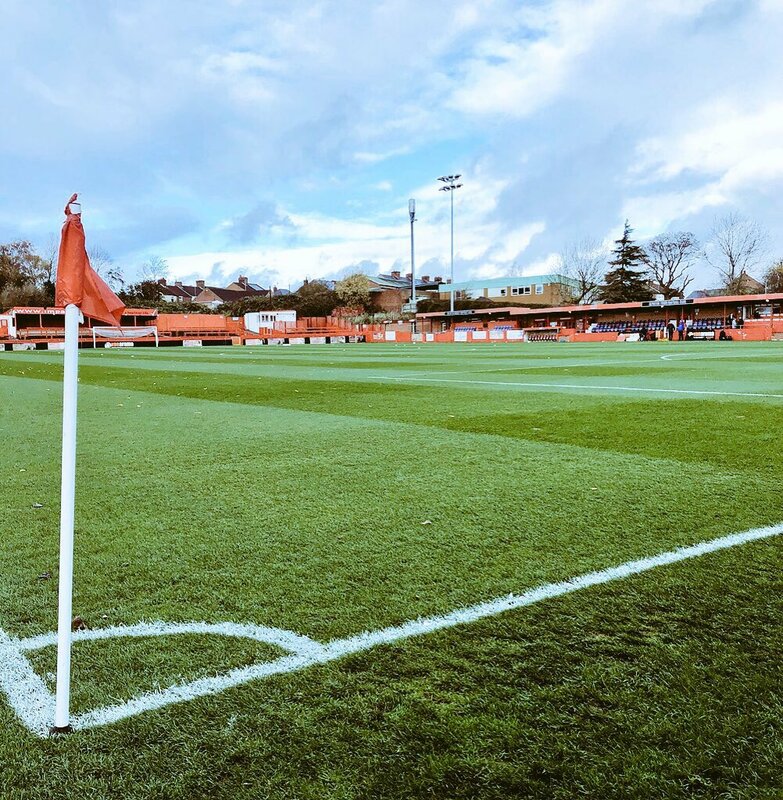 Alfreton Town host struggling York City in the next round of fixtures in the National League North, kick off is 3pm at the Impact Arena. The Reds got back on track with a superb away win at Kidderminster last Saturday which produced a performance of grit, fluid attacking and resolute defending. It was a much needed win for Alfreton after a series of three draws was followed up by a 1-0 home defeat to Brackley two weeks ago. Reece Styche's first half header from about a yard out gave the Reds the lead mid-way through the period which was deserved on the run of play which saw us create some fantastic chances and really trouble the hosts. An injury to Richard Peniket was the main negative for the Reds with the striker being stretchered off after just 21 minutes. The second half saw Alfreton dig in and soak up pressure which only started to become threatening in the final 15 minutes. It was a perfect away display as the Reds away form continues to be very solid. The performance of confidence in attack and grit in the defence was rewarded with a long awaited three points. Alfreton will now be looking to build on another fantastic away performance in front of the home faithful, form at the Impact Arena has been sporadic and certainly not as strong as we would have liked. A strong home performance has been overdue and Billy Heath will be keen on the Reds backing the three points up from last weekend to leave us in excellent shape heading into the final third of the season. We head into tomorrow's fixture with just one defeat in our last five league games. The 1-0 win over Kiddderminster at Aggborough was our first since the Boxing Day win at Boston. The Reds are win-less in the last six league games at the Impact Arena with our last three points at home coming against Nuneaton (3-1) back in November. Although we are win-less in six at home, we have lost just once (Brackley 0-1) in the last four league games at home with three of these ending in draws (Stockport 1-1, Boston 1-1, Darlington 0-0). York have had a troublesome season in a campaign which promised so much for the Minstermen with the play-offs certainly a minimum aim. City currently sit in 19th place in the table with 30 points from 27 games, four points and four spots below us. Their current playing record sits at: P27, W8, D6, L13. York are four points clear of the final relegation spot and head into the game on the back of three straight league defeats. New boss Steve Watson is still looking for his first win as City manager. The Minstermen have lost their last eight away league games with their last win on the road in the league coming at Southport back in October. York City 1-2 Alfreton Town (Saturday 11th August 2018) - First half goals from Tom Denton and Curtis Bateson secured a thrilling first win of the season way back on matchday three of the season. It was a fine display of counter attacking and solid defending as the Reds claimed a big scalp on the road. This fixture is SEGREGATED, York fans can enter the Impact Arena through the Alma Street entrance.